It seems that half the country is either under water or on fire today. Our thoughts and prayers are with everyone involved and we hope everyone stays safe in the midst of Hurricane Irma making her final trek. School has been canceled for us for the next two days so we are hunkered down with plenty of legos, puzzles, fully charged iPads, a stockpile of bread and a fully stocked wine fridge backed up on a generator. Kidding. But it does bring me to today's topic. 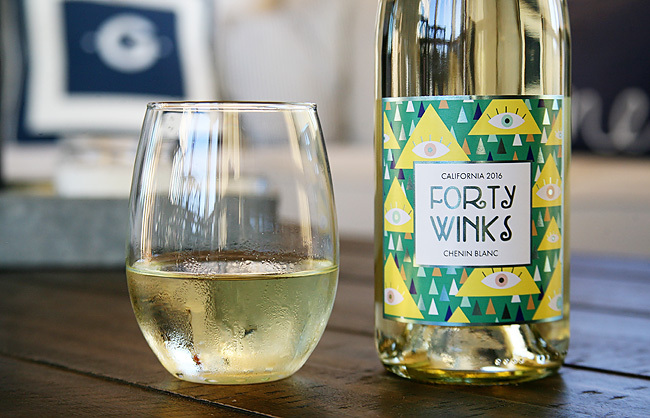 Today we are going to take a break from all the gloominess going on outside today, and chat about our new favorite club - a wine club! 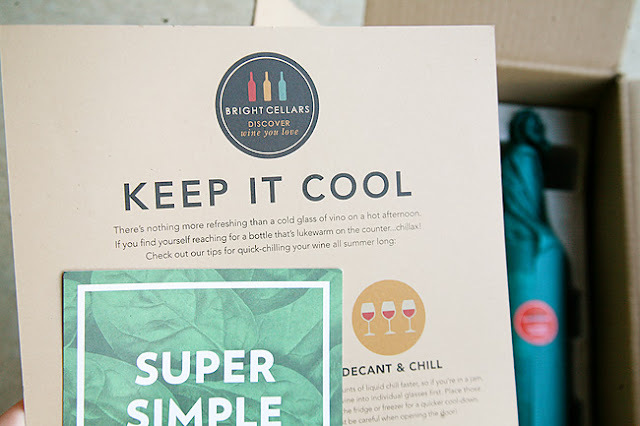 I'm dishing on all the details with Savvy Sassy Moms about Bright Cellars Wine Delivery Club. As a wine lover who tends to stick with the few wines that I love it was such a neat experience. 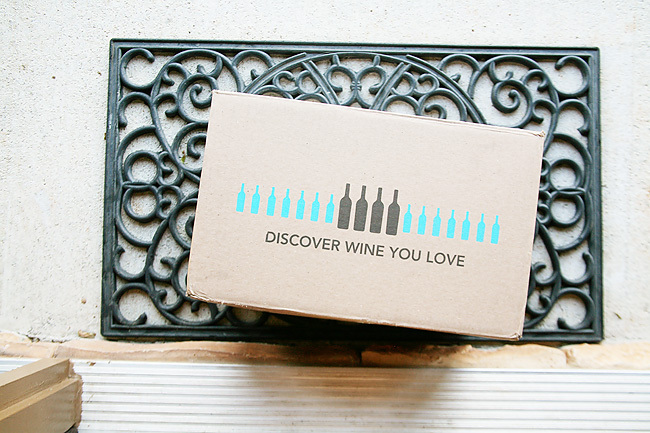 Not to mention the wine comes straight to your doorstep. Who doesn't love that?! I share how it works in my article and share a giveaway for one lucky person to get a chance to win a free 3-month subscription to Bright Cellars. 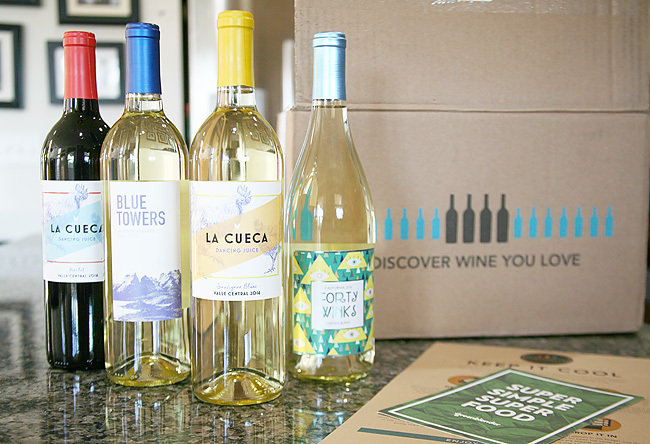 Three months of free wine - yes please!!! 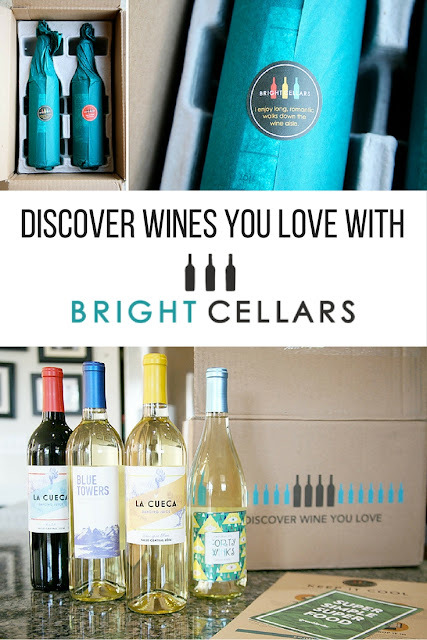 So check it out the review on Bright Cellars, join the club, and enter for a chance to win (totally jealous! ).